- Select Option -3 in.5 in.6 in. 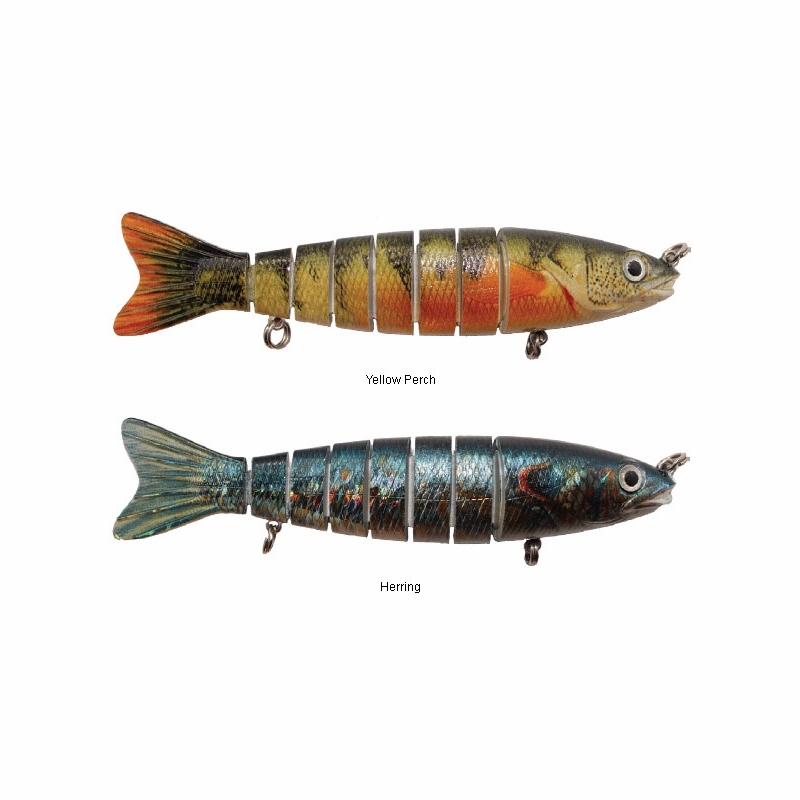 Daddy Mac Viper Minnow Lures have 7 Kevlar jointed splits, 3D eyes, and lifelike features. Epoxy coated, reflective finish, and ABS hard plastic construction. Most natural swimming I've used. The big bows in the lake like them too. 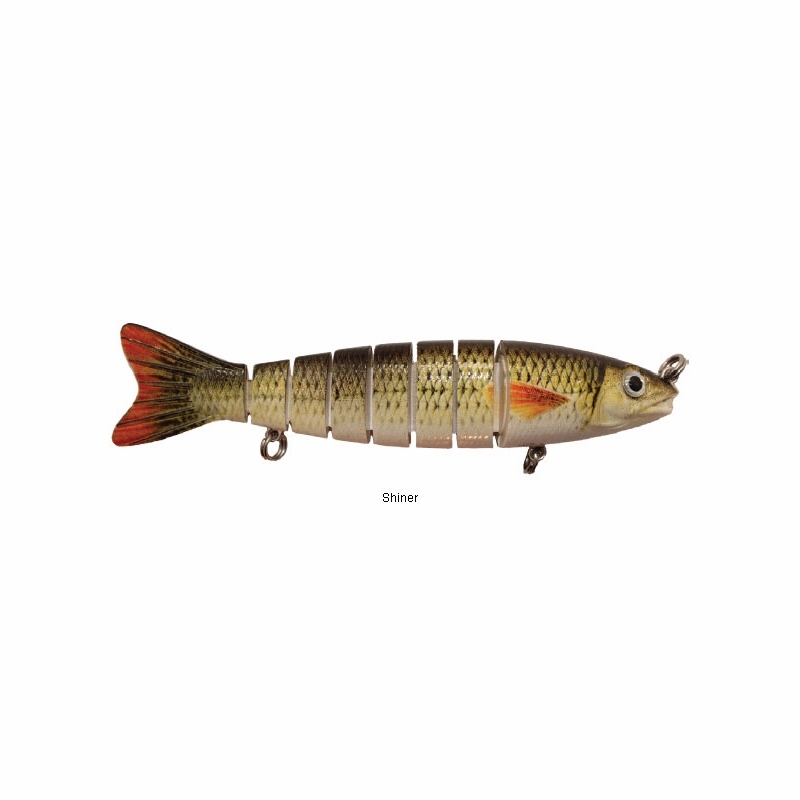 One of my go too lures , so life like the bass can't resist! caught a lot of bass out of a 2acre lake in south texas, then went to Rockport ,Texas and caught 7 big reds in 45 minutes . it was real cool to watch them chase the lure. then went to some different water and caught a big speckled trout. they really slam the lure. 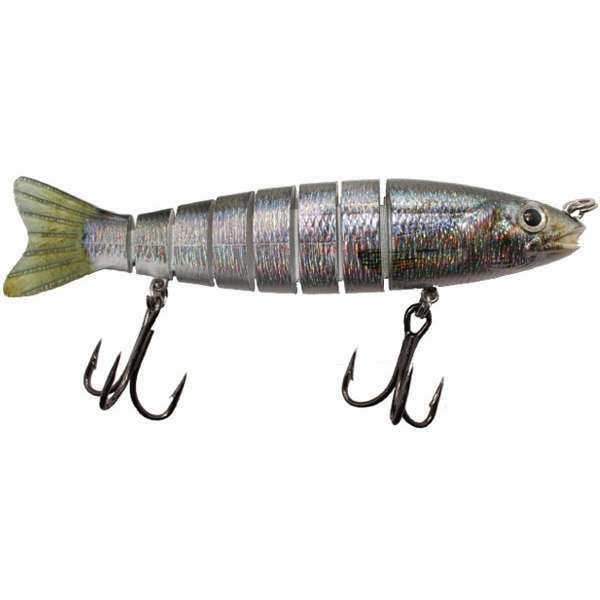 Great lure to match the hatch with peanut bunker. 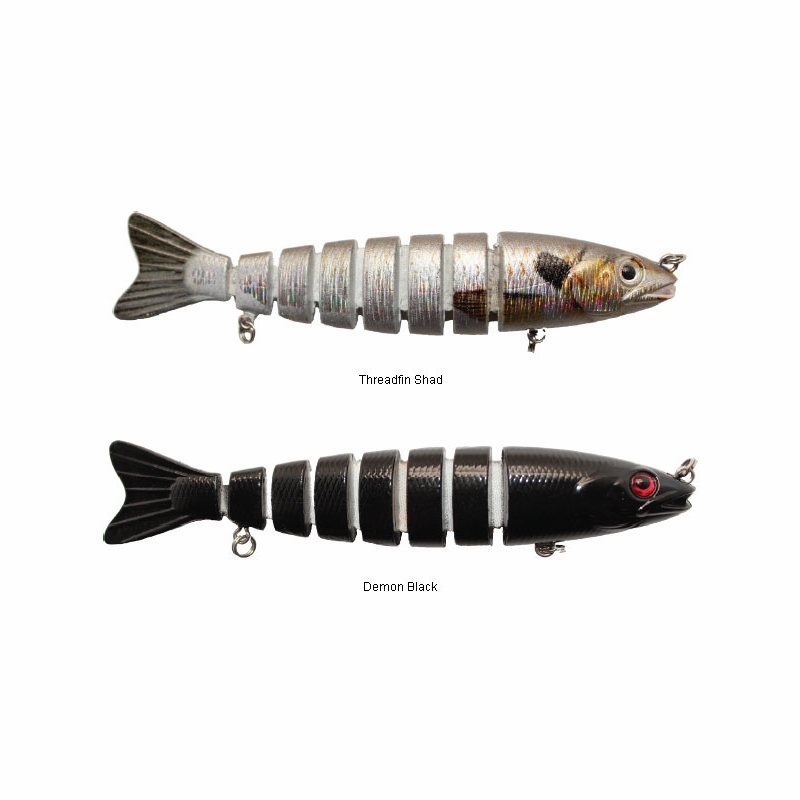 The lure is jointed with Kevlar and is durable to withstand any inshore species. How do they stand up to saltwater, and a trolling speed of about 2 knots? 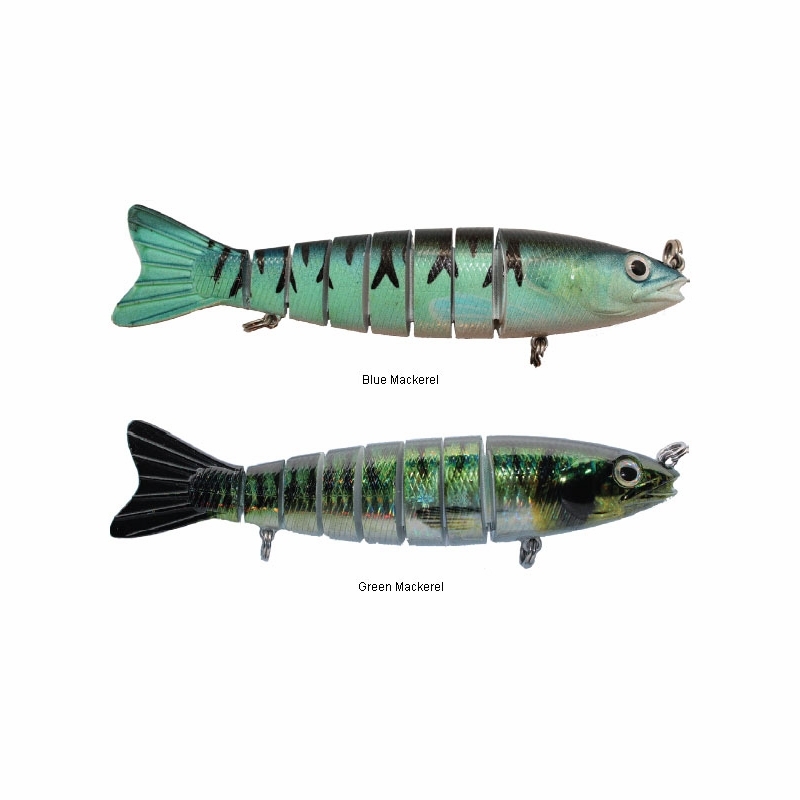 Hello Steve, these lures are made of a hard abs plastic they are also epoxy coated as well as having kevlar jointed splits, they can handle most inshore species. 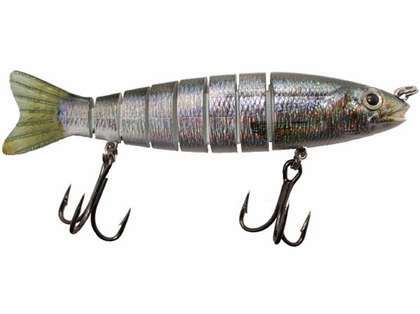 Where can I buy these Lures? 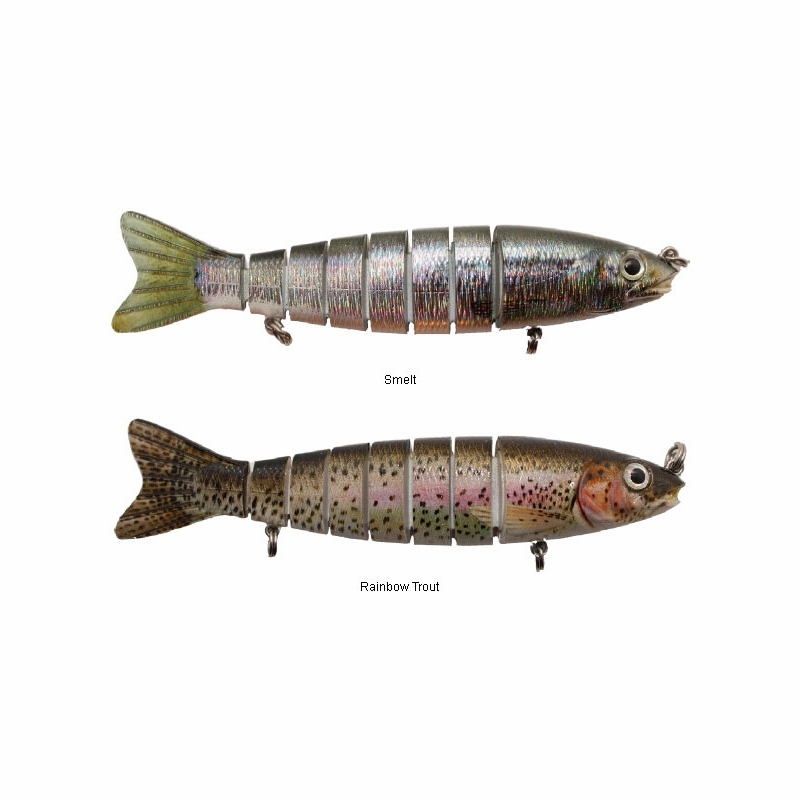 These lures can be purchased through our website or call us at 888-354-7335 and can be purchased over the phone.